In an earlier post, I discussed how to quickly make a one channel WiFi relay with a relay module an ESP8266-01 and some Dupont cables. In a later post, I showed how to make a 4 channel WiFi relay with an ESP8266-01 and a 4 channel relay board. Both posts were a consequence of 2 videos by Ralph Bacon, discussing his slightly disappointing adventures with 2 commercially available Wifi relay boards, based on an ESP8266-01. Out of interest I bought one of those boards -knowing the shortcomings Ralph pointed out- that I presumed I could fix. The board comes with an ESP8266-01s. It has a Reset button, which isn’t really useful. 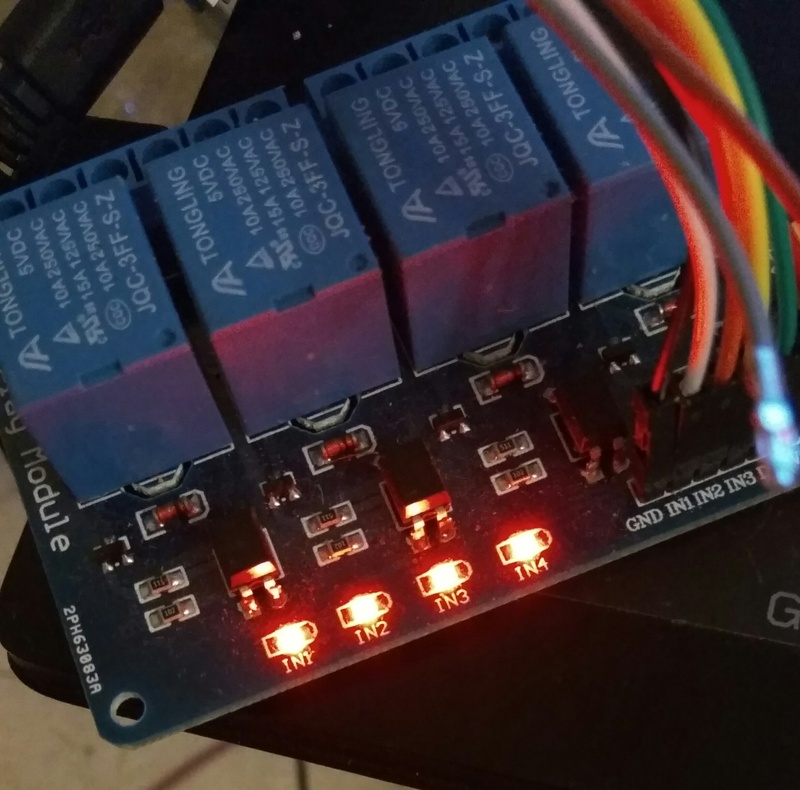 The GPIO0 drives the relay through a 7002 FET, GPIO2 drives an LED and TX and Rx are not connected to anything. The crux of this board is that it is really designed for the ESP8266-01S, although it can be made to work with the regular ESP8266-01. The ESP8266-01S is a version that already has pull-ups on GPIO0 and GPIO2, albeit that one of those pullups is through an onboard LED. 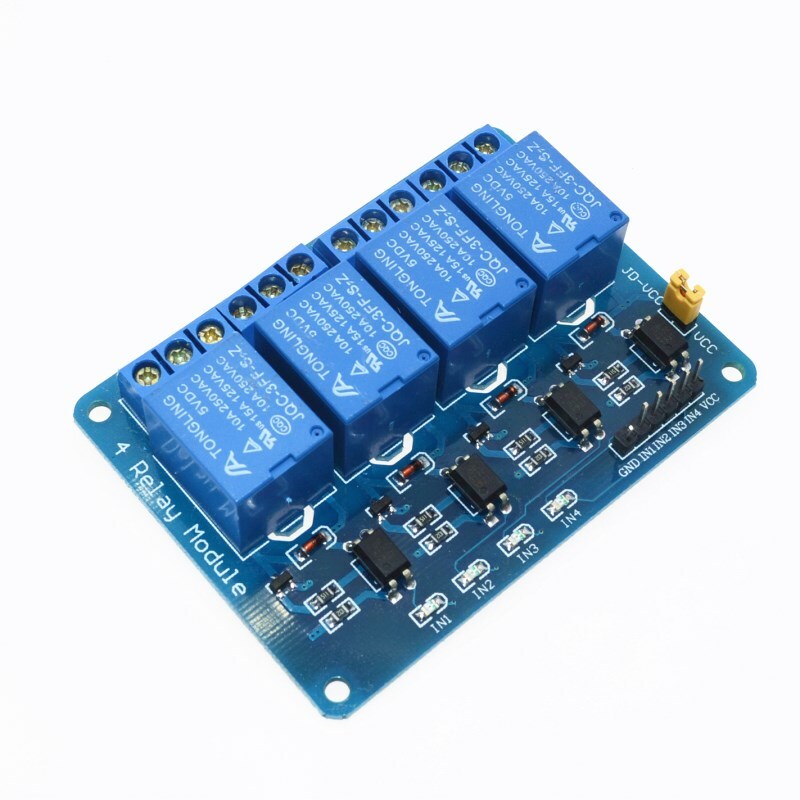 The regular ESP8266-01 does not have these pull ups and the relay board does not provide them. 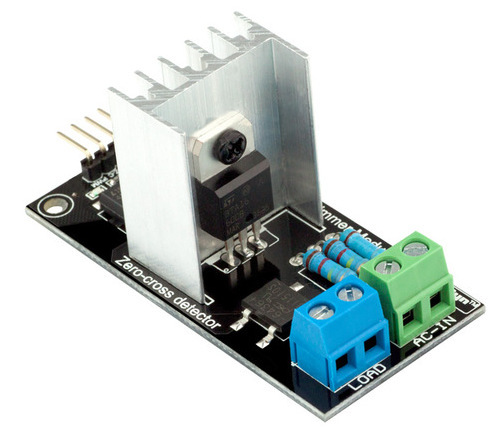 The relay module uses only one pin, GPIO0. It is connected to the gate of a 2007 FET that switches the relay and that is exactly where the problem starts. 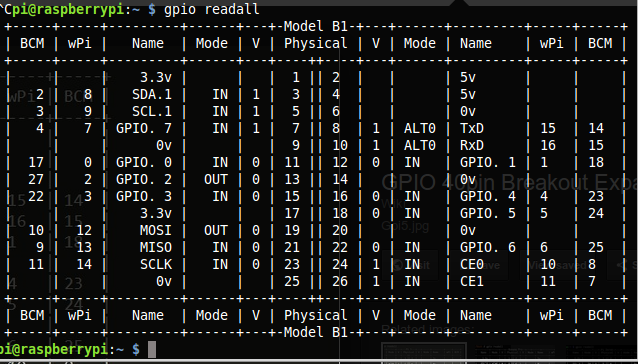 During startup, the ESP needs GPIO0 to be HIGH, unless you want to go to flash mode, when it needs to be LOW. But as the ESP8266-01S correctly pulls pin GPIO0 HIGH, the relay will immediately be activated at startup. Hence he designer added a pull down resistor. Due to the presence of the Pull up on GPIO0 on the ESP8266-01 board, that needed to be a very strong pull down resistor and a 2k resistor was chosen. But now the GPIO0 pin is pulled LOW at startup, putting it in flash mode. remove the 2k resistor. However this will activate the relay at start up. 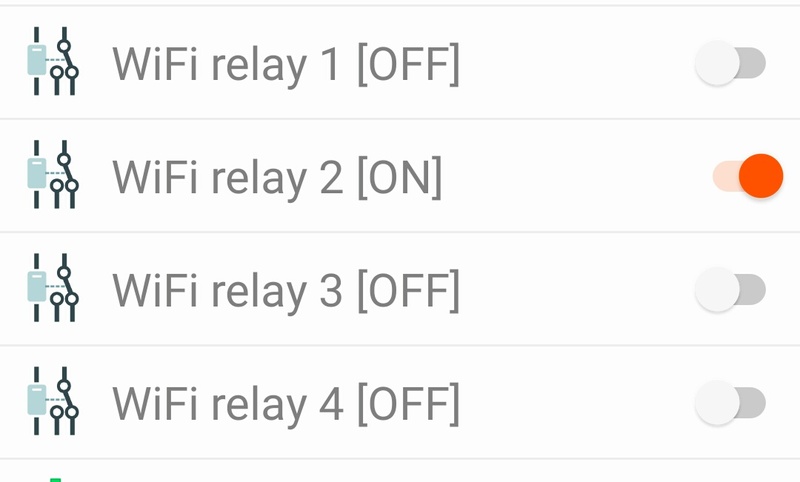 In a previous post I discussed making a WiFi relay inspired by the trouble Ralph Bacon had with a single relayboard from Aliexpress. 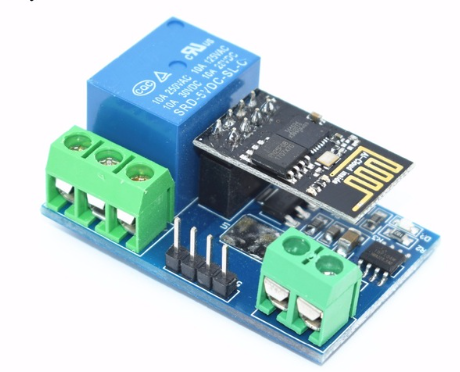 Given the fact that the Sonoff SV is relatively cheap (don’t forget the shipping cost though), and the WiFi relay at AliExpress even cheaper, it is a nickle and dime question whether it is wise to DIY such a project yourself. However, if you already have an unused ESP8266-01 and a relay lying around, basically all you need are some DuPont cables to connect the two (as shown in my previous post). It becomes more interesting to use all 4 pins of an idle lying ESP8266-01 and add a 4 channel relay board. The ESP8266-01 however is a bit particular with the pins it has,as two of the 4 I/O pins are the pins that need to be pulled HIGH on startup whereas the remaining two pins are the UART. Those UART pins can be used as GPIO, but the problem is that they do not know that, they need to be told that they are no longer UART but in fact GPIO. We do that with a special pinMode command (more about that later). The relayboard I had in mind is a bit peculiar. I discussed the full workings of this board in an earlier post. For now however suffice to say the inputs need an active LOW to close the relays, while in rest, the inputs are HIGH. A reminder: the relayboard needs 5Volt and the ESP-01 needs 3.3Volt. You could use an LDO like the AMS1117 3.3 to drop the 5Volt to 3.3 however,do not connect the two Vcc’s directly. 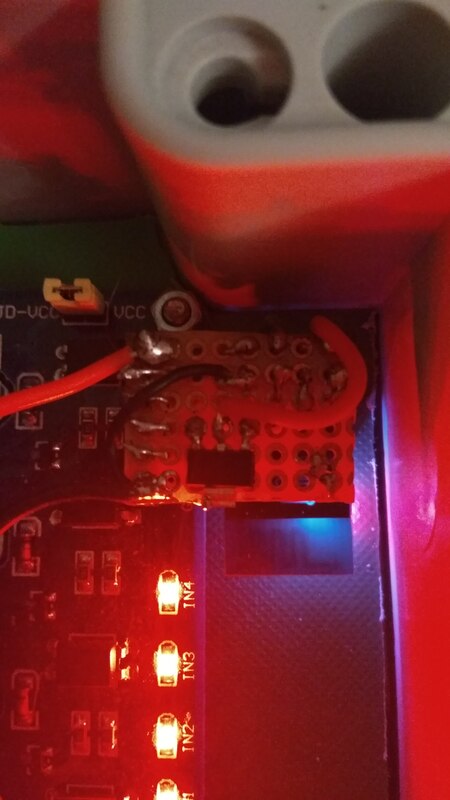 Wait, let me emphasize that: DO NOT CONNECT THE Vcc OF THE ESP TO THE VCC OF THE RELAY BORD, JUST DONT!!!! For the program I followed the structure that is used by computourist with regard to the use of MQTT messages. The idea behind that is that commands going from MQTT broker to the node are called ‘southbound’ (‘sb’), while the ones going to the broker (so usually the ‘ state’) are called ‘northbound’ (‘nb’). The specific functions in the node are addressed as numbered devices. This has advantages and disadvantages. The disadvantage being that you get codes like: “home/sb/node01/dev17” rather than something like: “home/cmd/wifirelay/relay1“. Also the handling of the incoming MQTT is bound to a specified length, so altering it needs to be done with some consideration. The advantages are that the handling of the code is easier and in fact extending the code with more functions is fairly easy. What happens in fact is that once a subscribed MQTT code comes in, it is stripped to a its last two digits. These digits define the function it fulfills. The Payload can be “ON”, “OFF”, “READ”, or a number, depending on the function chosen. 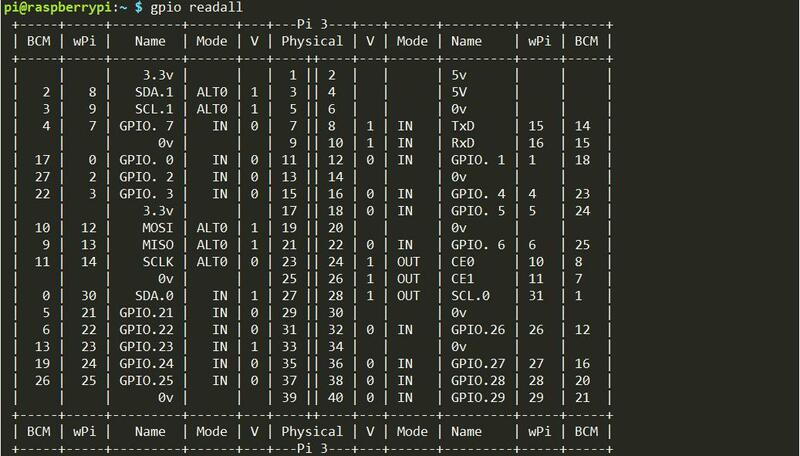 The “READ” payload reads and returns the state of the specific function (‘device’) that is being read. Some ‘devices’ -as for instance the IP number or the MAC address, can only be read and not ‘set’. The program can be downloaded here. FYI, I trimmed down an existing, bigger program of mine. I left a bit of code here and there that might not be of immediate use in this project, but may come in handy if you want to use the code on a Wemos. In his video nr 107 youtuber Ralph Bacon describes his ‘frustration’ with an ESP8266-01 based wireless relay he got from AliExpress. His frustration is understandable as that particular module is needlessly complicated. 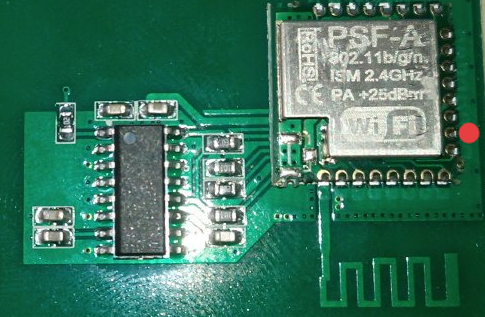 It seems the ESP8266-01 is mainly there to make the WiFi connection, while the relay is triggered by yet another microprocessor, the STC15F104. Communication between the two is via the serial port of the ESP8266, as if the designers thought, how can we make this in the dumbest way possible. Apparently it will also work with AT commands. Both videos came in my focus again, when i discussed the ‘simpler’ board with a diy mate and frequent commenter. It is very cheap to buy and once you add the resistors (to make it start up correctly) factually you have a Sonoff SV. 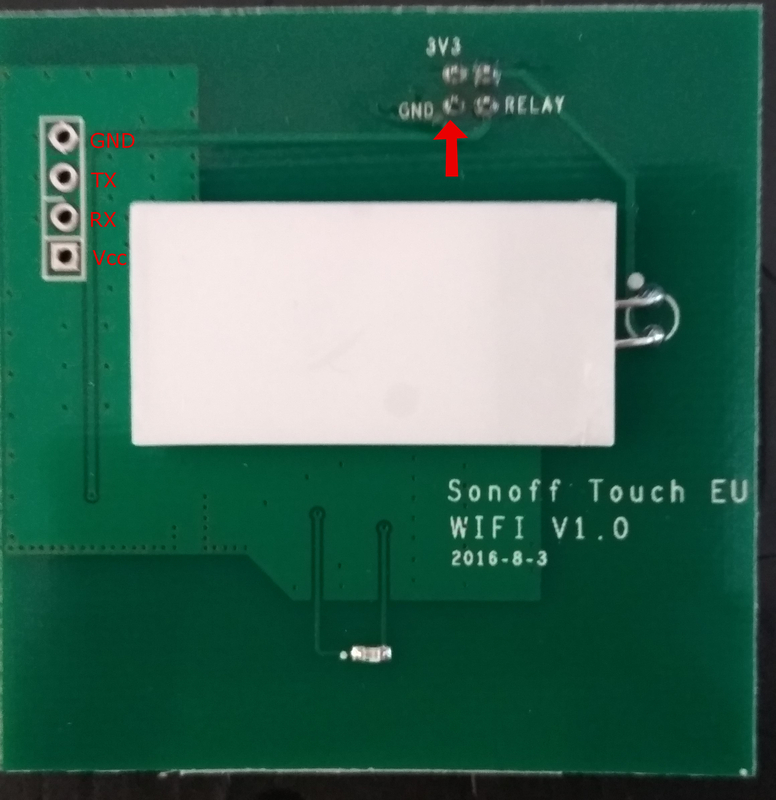 Ofcourse the Sonoff SV is less than 5 Euro (plus shipping), as opposed to the ‘brandless’ relay board only costing some 2.60 euro, so you might as well get the real thing, but it opens some interesting perspectives, especially as I had most of the stuff laying around namely an ESP8266-01 a relay module and a 3.3Volt power module, all fairly cheap. Just a couple of DuPont cables to connect the three, and it should be fine. I know it is all nickles & dimes stuff but lets do a quick calculation. Total 2.08 euro as opposed to 2.62 euro (in a nicer package), so not really cost effective to ‘DIY’ but if you have the stuff laying around, better to use it than for it gather dust. It also allows you to choose another pin than GPIO2 to drive the relay. But why stop there? 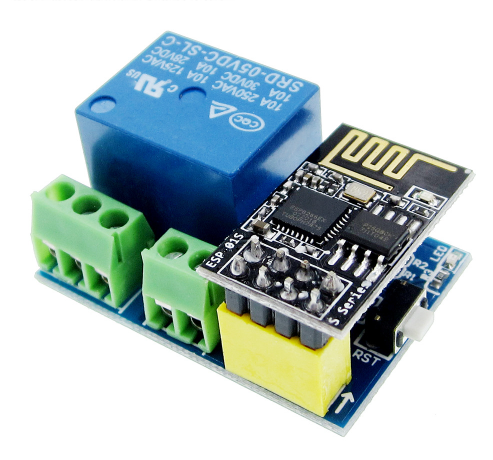 the ESP8266-01 has 4 I/O pins, if we ad a small 220->5V power module and a 4 channel relay board, we could make a sonoff 4ch. These cost about 22 Euro. So that would be more rewarding to build. That however will be for part 2. Although it is not really a big thing to solder an angled header in a SonOff Touch in order to reprogram it, one also has to solder a wire to the GPIO-0 pin of the ESP8285 chip as the SonOff Touch has no button that can be used to get it into flash mode. I therefore wondered if it wouldn’t be possible to flash the Sonoff Touch without any soldering. Spoiler: yes it is possible, but you need some dexterity. First open the Sonoff Touch. This is easiest done with cautiously prying a screwdriver on between the casing and the frontplate at the side. once that is done you can see a small board that you can just pull-out. On that board there are 4 in line holes that we need to connect an FTDI programmer to. On the bottom side of the board is also a 2×2 male header. That is the one that we just pulled out of its header in the housing. We are going to need that header a bit later as well. indicated the function of the 1×4 header in the image. 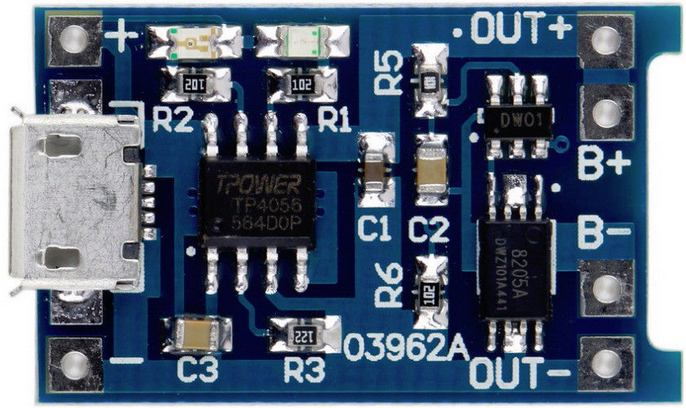 You are going to need an FTDI to USB module THAT YOU CAN SET TO 3.3 VOLT. You also will need a 1×4 straight pinheader and 4 female to female DuPont wires. To make clear, if it already wasn’t, this is a connection to a loose, 4 pin male header. The next thing you need is a female to male DuPont cable. Connect the female end to the ground connection on the 2×2 header. Have your Arduino IDE available with the required program loaded. Make sure the FTDI module is not connected to the USB port of your computer. 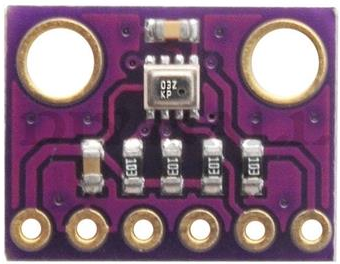 Now press the 4 pin male header that is connected to your FTDI module in the proper holes. Make sure it is the right way around, so Ground connects to ground, Vcc to Vcc, Rx to Tx and Tx to Rx. If there is a bit of slack between the header and the holes. push against the pins with the mouse of yr thumb or with your little finger, so it makes poper connection. Now take the male pin of the DuPont cable that you connected to the ground on the 2×2 pin header and push it against GPIO 0. Keep it in place with your thumb. You still should have one hand free. Use that to push the FTDI module in the USB connection of your computer. In the IDE chose the right port and press ‘upload’. So, what program should you upload to make the Sonof Touch work? Of course there is Tasmota and many people are very happy with it. Truthfully, I found it cumbersome and couldn’t even compile it. Considering all we need to do is switch 1 pin, it shouldn’t be so hard to write something simple. 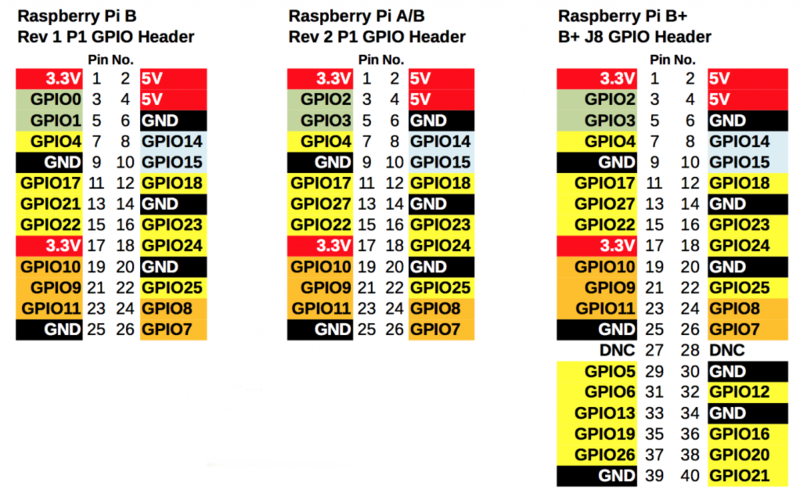 In an earlier post I showed how one could address the raspberry GPIO pins from within OpenHab (or NodeRed for that matter). The only limitation here was that it was on a raspberry that also hosted OpenHAB. What if you have a RaspberryPi whose pins you want to control from within OpenHab, while openHab is in fact operating from another machine? In that case MQTT seems the best option. I wrote a Python program that will do just that. If you installed Jessie or Stretch, it comes already with Python 2.7 which is quite suitable for this goal. The second one you need to install is the Rpi.GPIO library. These two modes refer to the numbering of the pin. The GPIO.BOARD option specifies that you are referring to the pins by the number of the pin in the plug – i.e the numbers printed on the board. You will also need to set the IP for your particular MQTT broker and need to change the topic according to your wishes. A slight word of warning: Python sees indents as part of the command structure. If after downloading my file you go change it, be careful not to mess up the indents. Edit: In the mean time I expanded the program a bit, it now sends the state of the pin as a seperate topic. It also sends the IP nr, the program name and an ‘alive’ message on startup. It uses pin 18. Weatherstations are a popular build for DIY-ers and with the ESP8266 WiFi capabilities that has become very easy. 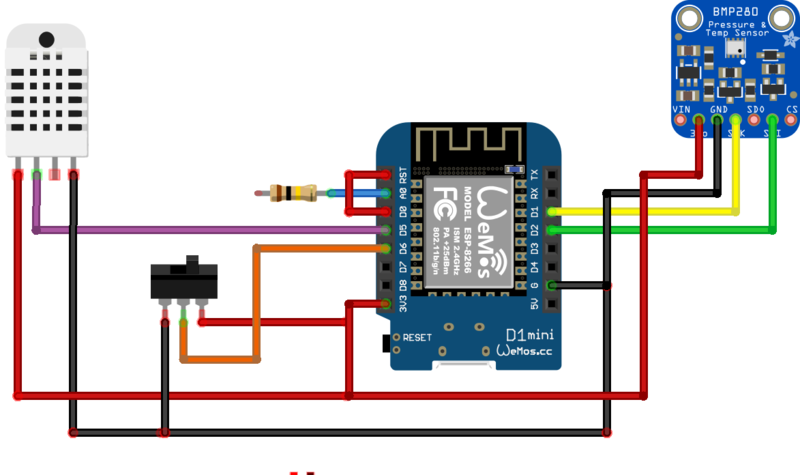 Here I will present a simple weatherstation (DHT sensor BMP sensor for temperature, humidity and atmospheric pressure) that can be battery fed or mains fed. It will send the info by MQTT and in order to save batteries, go to sleep most of the time. Just a word for the wise… the Wemos D1 is not the best option to battery feed, as it has some peripheral components (such as the CH340 chip) that draw current. A better choice would be the bare ESP8266, but it is not for everybody to solder that. The application has OTA. Using OTA together with deep sleep is always a bit of a tricky situation as you cannot do OTA when the ESP8266 is in deep sleep. Include a pause in which you can do OTA. Problem with that is that you would need some indication of when that pause starts (e.g. once the MQTT messages have come in). Another problem is that that pause in which the processor is not in deep sleep, it wil consume more energy. 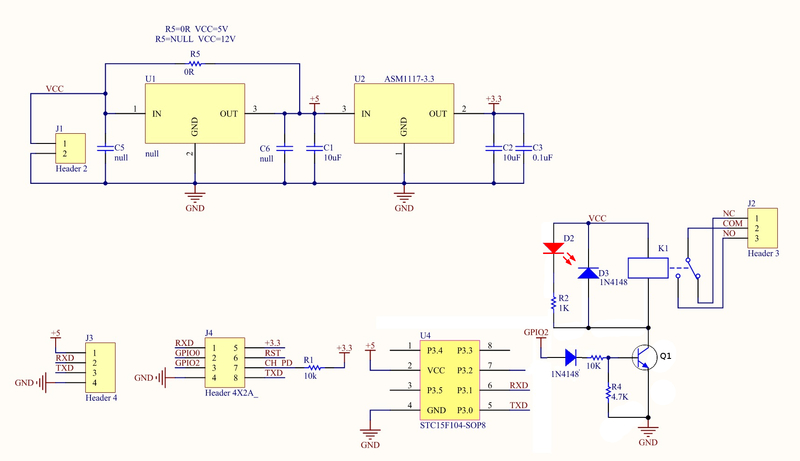 Make the deepsleep dependent on the state of a pin. With a jumper or Switch you could make one pin high or low and thus allow deepsleep or not. By having the software check on a seperate website whether or not there is an update for the software and then download that software. Obviously that requires some more organization and if the Wemos will do that check whenever it awakes, it will do that say every 15 minutes for something that may never happen. Considering the above, Option 2 seemed the best, so I added a small switch to tell the software whether or not to go into deepsleep. The program once loaded (get it here) has several tabs in the IDE. The main program “esp8266_weatherstation” is quite straightforward, it sets up all the usual parameters, variables and the sensors. It reads the sensors and sends these via MQTT to a broker. the “FORCE_DEEPSLEEP” variable: if present there will be a 15 min deepsleep. If not set, the deepsleep will be determined by the battery voltage. If there is no deepsleep, a pause of 30 secs is added to avoid the MQTT messages being send in a frenzy. The reason for this is the response time of the DHT22. If you start a reading, the results you get are from a reading that was started 2 secs before. Usually that is not an issue, but if you put the processor to sleep for 15 minutes, that first reading will give you 15 min old values. If that is not a problem, by all means remove the delay and second reading. It will not make a difference on your battery life as your DHT22 is not put to sleep. technically ofcourse it is possible to feed the DHT22 from one of the I/O pins and switch it off when not needed, but the DHT22 also needs a warm-up time of about 2 secs, so you would need to take that into account. No doubt that warm up time could be catered for with the delay(2000) command mentioned above. The “OTA” section sets up the OTA function. As explained before, OTA and DEEPSLEEP is a bit of an uneasy combination. In order to use OTA, tou would need to put the switch on D6 in the right position (HIGH) and either reset the WEMOS or wait till the next wake up. Mind you that when DEEPSLEEPing the OTA port can disappear, but it should come back once the processor is out of DEEPSLEEP. the “webconnect” file connects to WiFi. If for some reason that connection cannot be made after 10 times trying, the processor is going back to sleep for 30 more seconds and then tries again. The libaries used are quite standard, with the exception of the PubSubClient library. This is not the well known PubSubclient library from Nick O’Leary, but a fork made by Ian Tester. The reason for using that one is that it is easier to send variables in the MQTT payload. The DHT library is the DHT sensor Library from Adafruit. If you prefer another DHT library (there are many) you will probably only need to make minor changes. The BMP280 library is also from Adafruit. The DHT22 is the more accurate sibling of the DHT11, but both have a tendency of failure. generally the DHT22 needs a pull up resistor, but one can also use the internal pullup of the I/O pin for that. There are two specification where the DHT11 is better than the DHT22. That’s the sampling rate which for the DHT11 is 1Hz or one reading every second, while the DHT22 sampling rate is 0,5Hz or one reading every two seconds and also the DHT11 has smaller body size. If you are using this sensor outside, you can protect it against dirt and creepy crawlies by covering it with a single layer of teflon tape. Supposedly this is fully permeable for humidity. Ofcourse it is possible to use one of the above predecessors, but these older sensors are generally more expensive than the BMP280. The BMP280 can measure barometric pressure with ±1 hPa absolute accuraccy, and temperature with ±1.0°C accuracy. It can be controlled both by SPI and I2C. Do not mix it up with the BME280. That sensor can also read humidity, but it is slightly more expensive. The BME280 ofcourse would be a perfect chip to go to if you want to avoid the DHT22 sensor. It can read temperature, humidity and barometric pressure. I just didnt have it lying around, thus couldnt try. 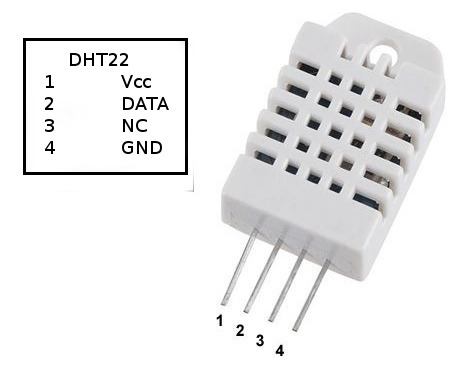 If you are no fan of the DHT11/22 consider the I2C HTU21D, or theSi7021 (replaced by the HTU21D). If you are only interested in say temperature and not in humidity, the BPM280 is the best choice and you can omit the DHT22. If you only want temperature, the DS18B20 is probably the best choice. It is hard to give recommendations for what battery to use. I am using the battery shield to which I connect a LiPo battery. That makes it all very simple but it is not the most efficient way of using the energy from a battery as the battery shield first boosts it up to 5 Volt after which the Wemos makes 3V3 Volt from it. 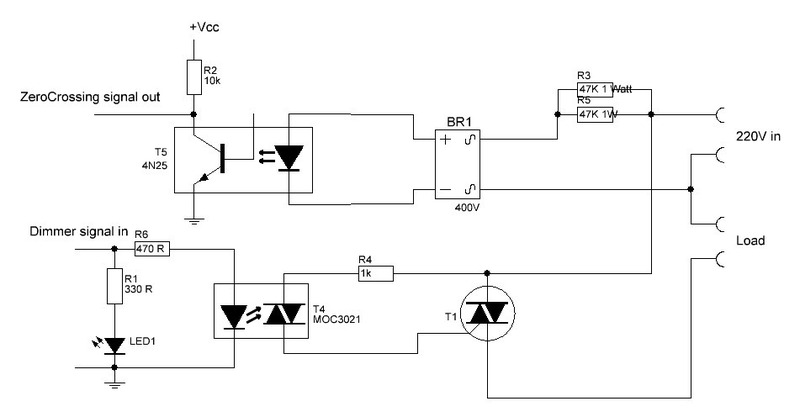 Years ago I published a TRIAC dimmer that could be controlled by a simple microcontroller such as an arduino. Times have changed and right now it is of more importance to be able to control that lamp from a home automation system such as OpenHab, Homematic or NodeRed. 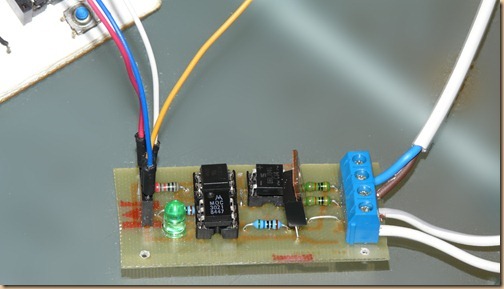 A circuit like this is easy to make for very low cost (1-2 Euro). The value freqStep is usually set at 75 or 78 with this type of circuits, which allows for 128 steps of dimming at 50Hz gridfrequency. I have set the value here purposely to 100 allowing for only 100 steps, which is convenient for use in OpenHAB as the slider goes from 0-100%. As we have two zerocrossings per sine wave, the frequency of zerocrossings is 100Hz. Therefore the period between two zerocrossings is 10mSec is 10000uS.